Two of the biggest battle royale games right now are Fortnite Battle Royale and PlayerUnknown’s Battlegrounds (PUGB). 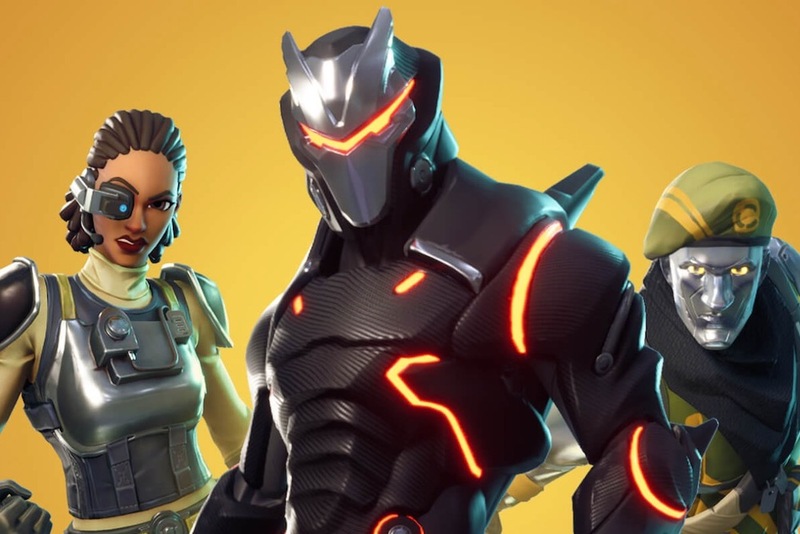 In 2018, Fortnite reportedly hit $2.4 billion in digital revenue while PUGB made $1.028 billion according to a SuperData report via GamesIndustry.biz. This means that Fortnite was the top gross free-to-play game in the world last year. However, revenue from PUBG Mobile was not considered in the report. SuperData also pointed out that Fortnite was one of the biggest reasons why digital game revenue as a whole was up by 11% to $108 billion last year. And free-to-play was the most popular business model for games with 80% of all digital game revenue last year at around $88 billion. And of this total revenue, 62% was generated in Asia.